Check out this glowing profile of Luna Ranjit, Executive Director and co-founder of Adhikaar, in the New York Daily News. Adhikaar is based in Queens and works to empower the Nepali community through a variety of activities. 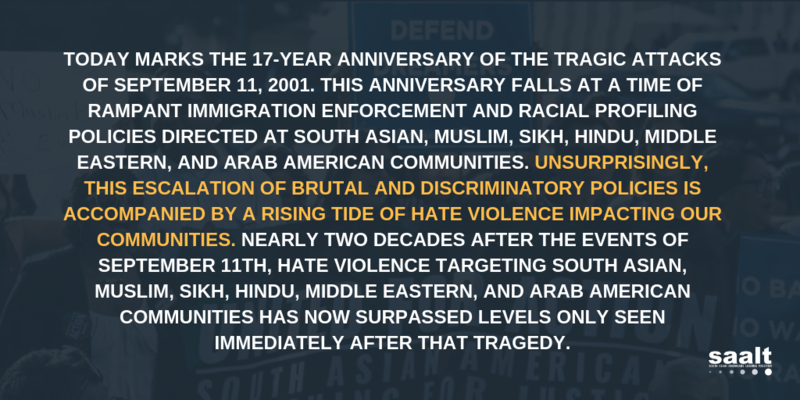 We want to congratulate our fellow National Coalition of South Asian Organizations partner on their continued success and this great exposure.